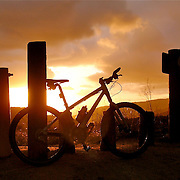 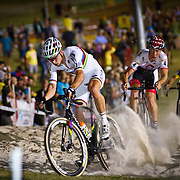 Stock images of bicycling, cyclist and mountain biking. 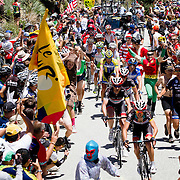 Images from the 2015 Amgen Tour of California, including Stage 5's finish in Santa Clarita, Stage 7's battle on the Mt. 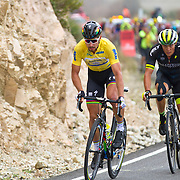 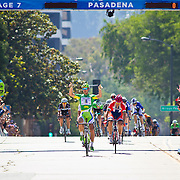 Baldy climb and Stage 8's exciting sprint finish at the Rose Bowl in Pasadena where Peter Sagan (Tinkoff-Saxo Bank) won the Overall GC. 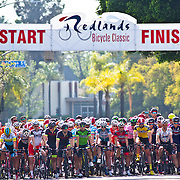 Action photos taken of the SoCalCycling.com Elite Team at cycling events in Southern California. 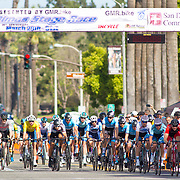 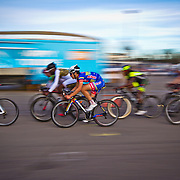 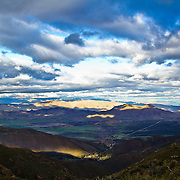 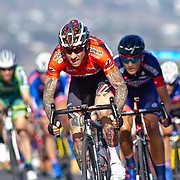 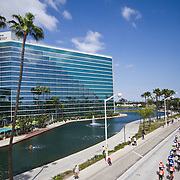 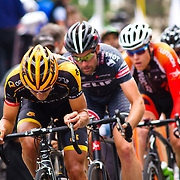 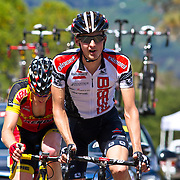 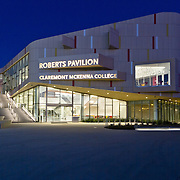 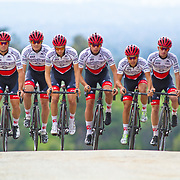 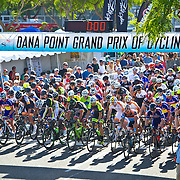 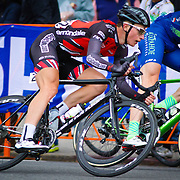 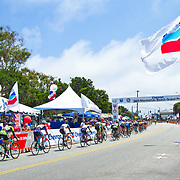 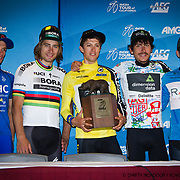 Photography taken at some of Southern California's premiere cycling events. 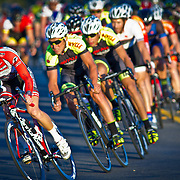 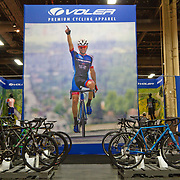 Visit our Galleries for all of our Cycling Images!